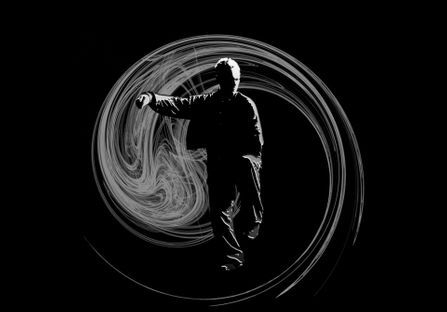 At Chen Tai Chi Academy we teach authentic Chen style Taijiquan (Tai Chi) in Poole, Dorset. Our aim is to help adults from all walks of life achieve their goals through this wonderful, highly challenging Chinese art form; from casual practise of the routines for improving health and fitness, to in-depth study of complete Taijiquan as a martial art system. People of all ages and backgrounds benefit from regular training with us. Come along and exercise your body, calm your mind and improve your health & well-being! We run group classes, workshops, private tuition, demonstrations and overseas seminars.
" We’ve been students of Marc for over 7 years now and in all that time his never ending patience, love and enthusiasm for authentic Chen Style Tai Chi has never faltered. Over this time, we have had the opportunity to attend a few seminars around the country with various other teachers. Attending with an open mind and the intention to see how we compared with similar students. We are always delighted to see how well Marc has taught us. He is extremely generous with his teaching and willing to impart his experiences and knowledge of the inner depths of Tai Chi for those students wishing to dig further than just scraping the surface. If you are contemplating this wonderful and absorbing form of Tai Chi for health, fitness or for martial interest, make 2018 ‘The Year of the Dog’, the year in which to do it. "